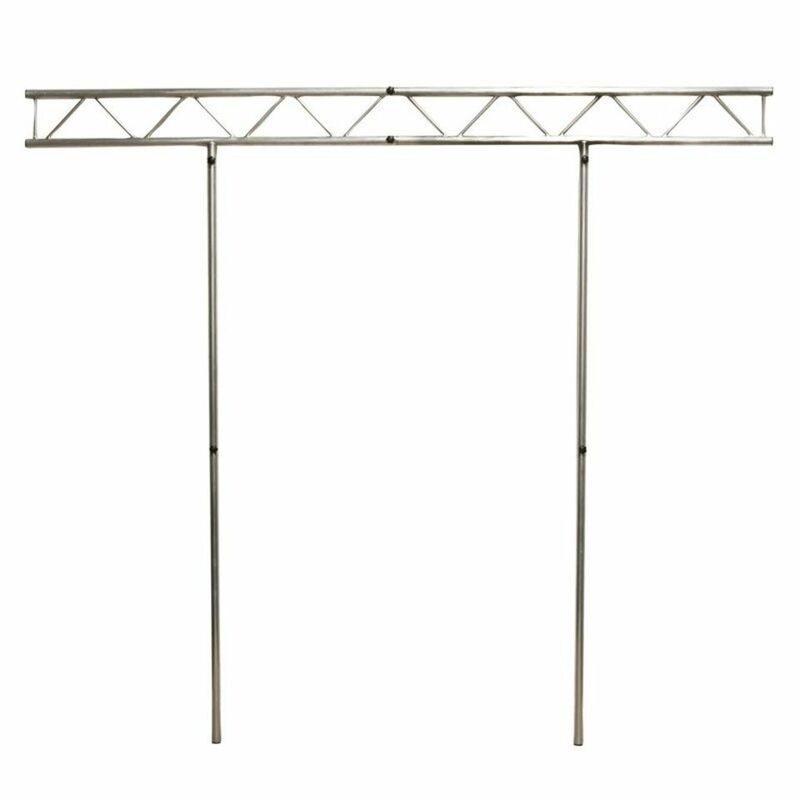 The ADJ - Pro Event IBeam is an aluminium traverse for the Pro Event Table and Pro Event Table II for hanging light bulbs such as light par cans, wash lights, effect lights or small moving heads. For deliveries outside Germany, a bulky goods delivery must be arranged. The flat shipping rates are not valid for these. Please contact our export team for detailed shipping information.